Look what you can get for under $2.00. 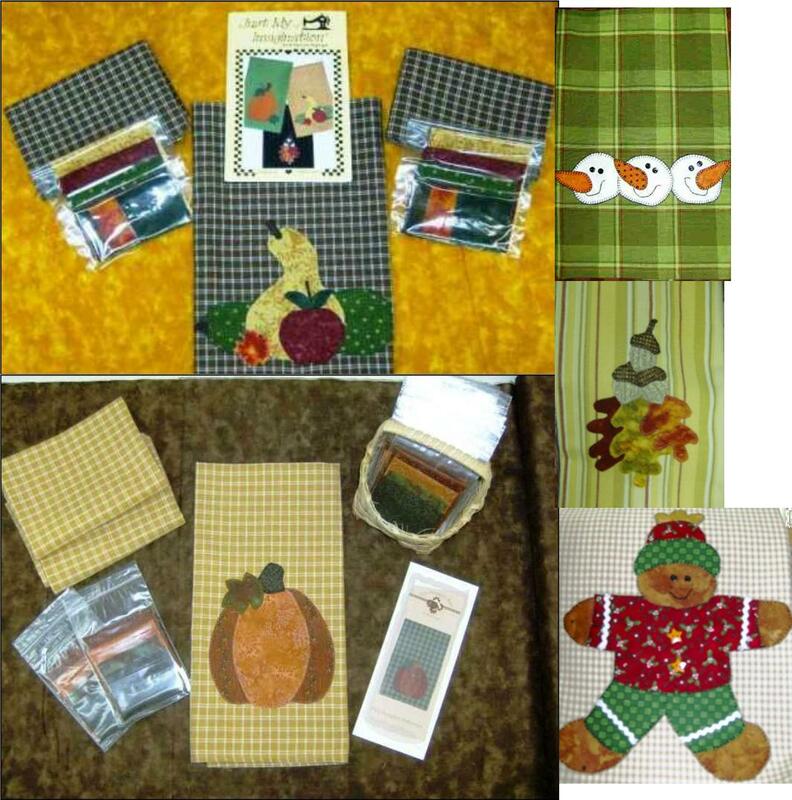 That’s right we have kits for tea towels under $2.00 each. We have already picked out the fabric so all you have to do is trace, press and stitch then your done. We have Pumpkins, Leaves, Squash, A Gingerbread Man and Snowmen. 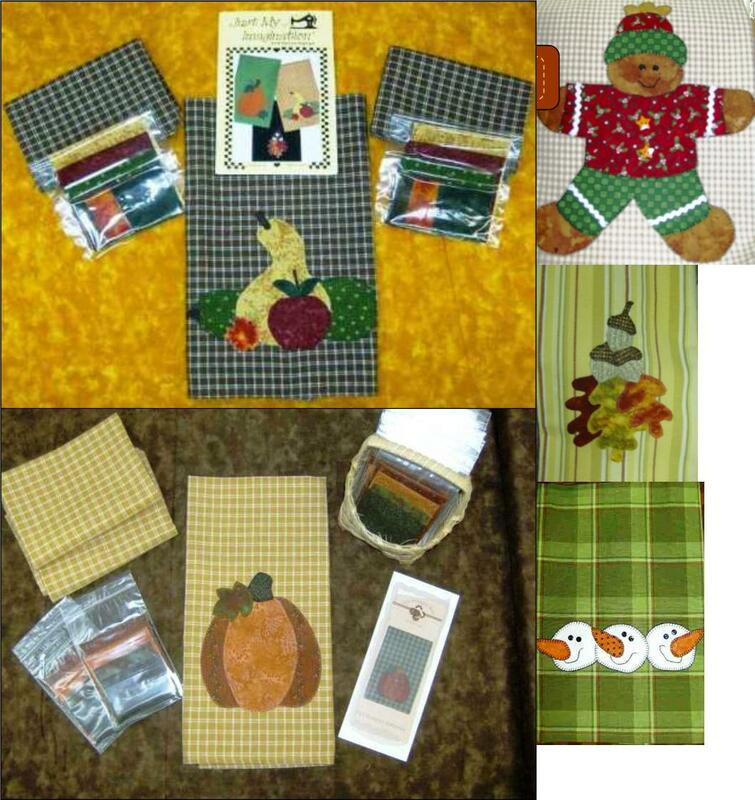 These make great gifts Pick the Pattern and Towel of your choice and get started on your Christmas list today. This entry was posted on Monday, August 17th, 2009 at 2:31 pm and is filed under Uncategorized. You can follow any responses to this entry through the RSS 2.0 feed. You can leave a response, or trackback from your own site.